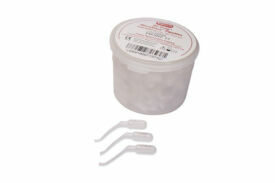 Premier plastic-handle Finger Pluggers are used to condense gutta percha for the final sealing of the canal and dentinal tubules. 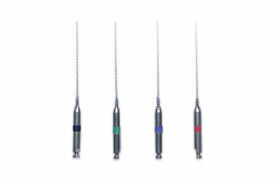 They are flexible and precision made to match ISO-sized reamers and files. 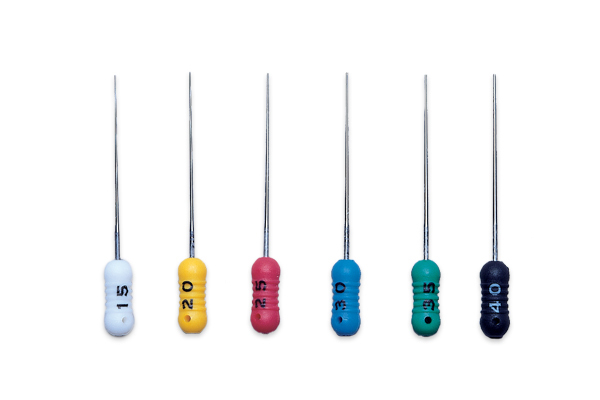 Sterilizable up to 200˚C/390˚F.